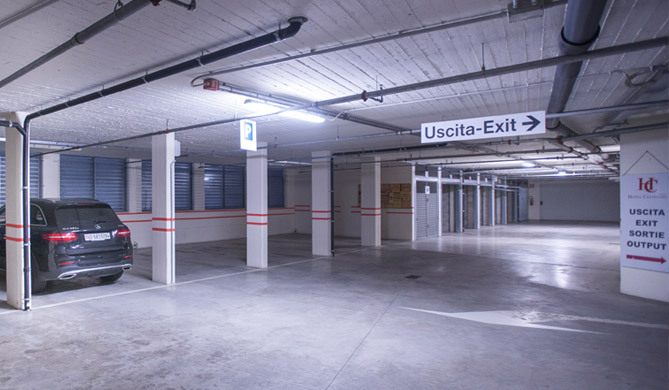 plus 40 garages for anyone with special security requirements. Vehicles can also be left for extended periods of time. 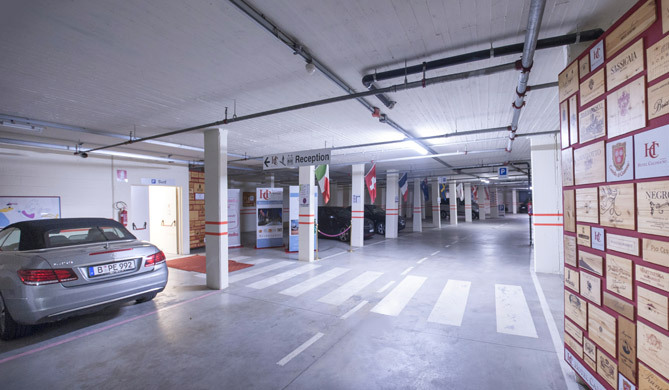 The Hotel Calissano has ample underground parking linked directly to the lobby by CC TV providing 110 spaces free-of-charge.